4 Best WordPress Social Media Sharing Plugins: Why They are the Best? After going through many sites, you must be wondering which one would be the best WordPress social media plugin for your blog. Really that always be a big dilemma in every webmaster’s mind. Social Media is being the den and an ultimate source for Bloggers, Content Marketers to drive traffic. And SEO Strategist just loves it, as they can cover the wide audience. That means a lot of eyeballs for your content. After trying a lot of them, here I would like to share the best social sharing plugins which will work the best on your awesome blog. This plugin is bringing up the revolution having loads of features and completely SEO Optimized. A minimal looking buttons with decent animation make it more beautiful. Though, I realized the free version is quite limited with the features. But yeah perfect fit for the basic blogs. But if you would like to automate things, then you should go with the Social Snap paid version. So what can you automate? It offers, Social Auto Poster, that means will share the post automatically as it got published on your favorite social channels. I do check every plugin before installing where it will affect the site speed or not. This looks like one of the clean and lightweight Social Share icons. I liked even the style of the buttons, clean and easily shareable. Social Pug is available in Free and paid version for $29 for 1 website. A free one would be enough for small scaled blogs. Social Warfare is been developed by Warfare Plugins Team. When it comes to Social Warfare looks, it looks stunning and easy to install and configure. A small sized plugin with too many features can give you the best results whereas the social shares are concerned. It offers all the major social media icons like Facebook, Twitter, Linkedin, Pinterest, StumbleUpon, and Google+. Which looks soothing with a decent animation. It allows you to add the social buttons on both above and below post as well. And if you are not interested in that, it is flexible enough for your manual placements as well. Let me take you to the dashboard of the same. And if the viewers are in the middle of the post, you can also show the floating buttons. Which enhances the overall user experience. 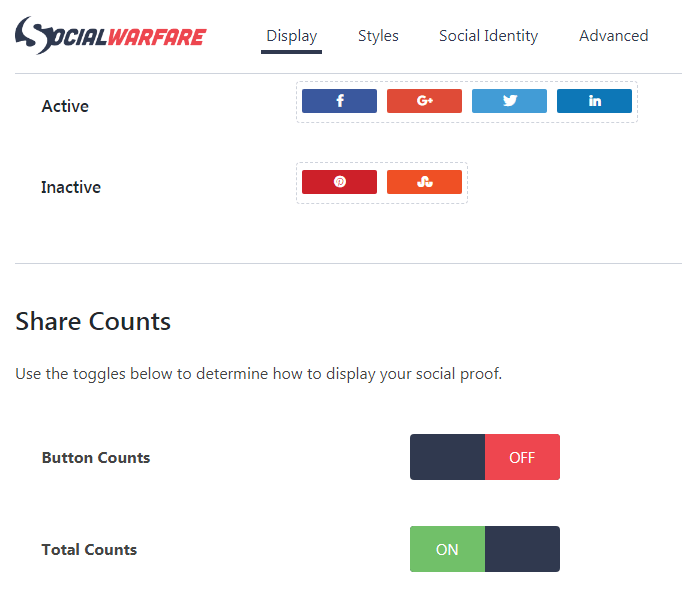 And if you are looking for more, you can also switch to Social Warfare pro version. A Pro version will add many other features to it. check the quick video. The pro version will allow you to add more social buttons, Customize Tweets, Shortcodes, popular post widget, Added content Protection feature, Pin all the image at a time, sharing customization, and more. Mashare is another my favorite Social Sharing plugin which looks simple yet shareable. It looks elegant and loads faster as it loads right from your website, instead of making requests for external sources. Plenty of more add-ons can be added to it. Apart from the popular Linkedin, Facebook, Twitter, Pinterest, other social media buttons can also be added like, WhatsApp integration, Flipboard, Email and more. 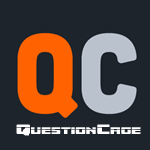 Automatic Caching feature to load the website faster. Works well with AMP as well. A perfect social sharing plugin if you have a general, Tech or news kind of a website. This plugin helps increasing the shares. This is another Plugin which is well optimized for any WordPress. Monarch is developed by Elegant Themes. It allows getting added in several areas on your blog. 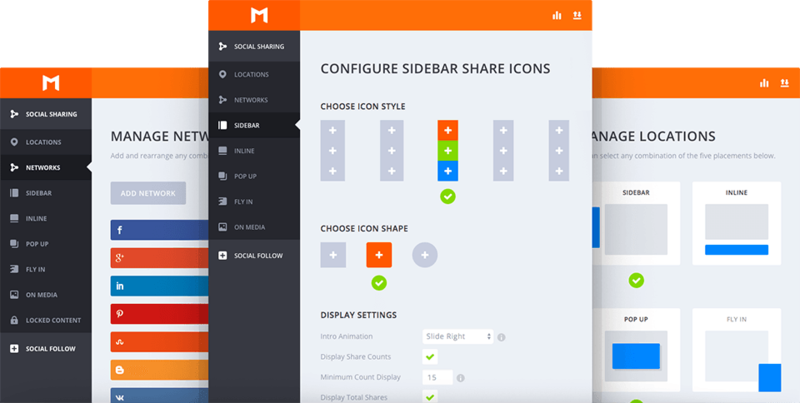 Monarch is a powerful social share plugin fits on any WordPress website. This plugin offers many social locations and different kind of buttons. Images can also be shared easily, as the social button can be placed on those. This is very suitable, as we already know the power of sharing on Pinterest. Genesis simple share plugin is developed by StudioPress. A website which offers and well known for it well-optimized WordPress themes. So no more questions on the loading speed at all. As soon as you download and install this WordPress social share plugin. It will start showing in your blog posts with the default. Though if you are looking for any customization, can be done right from the dashboard(Admin area). As the plugin name itself resembles, it a simple social share buttons. Despite saying simple, I love it looks. It can also show the social count on every button just like others above. Never just go to the fancy looking plugins which may affect a lot of terms. It’s always been important to use the light-weight social plugins for your WordPress website. A lot of visitors might come to your website, but are you making it easy for them to share the content? It could be easily accessed, to the visitor. More numbers of social shares, not also get you more visitors, but also help the blog post to rank in SERP’s. As social Signals are one of the biggest factors in rankings. It’s wise to keep on experimenting with plugins, if not very frequent, but in a while to see what works for your website. So, have you figured out which one you would like to install on your WordPress website? Do let me know in the comment section below. One and only Social Warfare is the best option for social sharing. I am using Social warfare plugin on my blog. It is the best plugin to increase my social share and installing it on the blog is very easy. I highly recommend this tool to everyone. 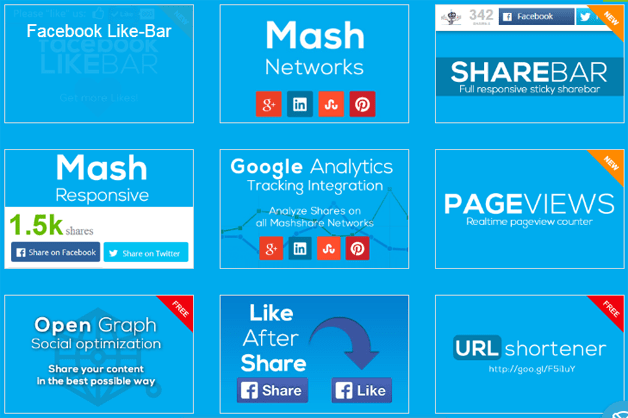 Thanks for sharing these great list of social share plugins. Hi Viswajeet, I Agree, Social Warfare has the extreme potential and it’s so lightweight too. Good to see you again. Have a great day ahead!